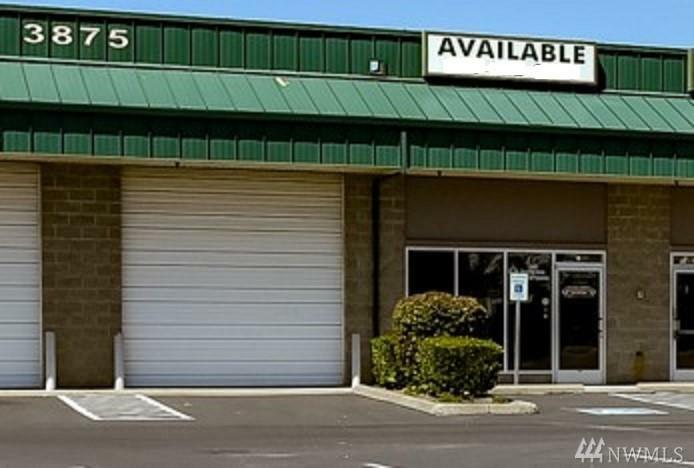 For Lease a 2500 Square Foot Flex Warehouse Space Available Two Restroom one with Shower. 14 Foot Grad Level Door. 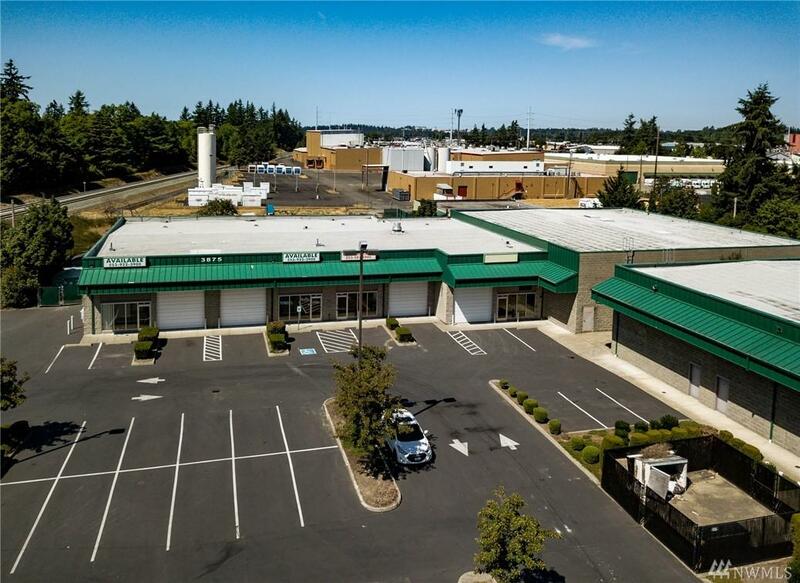 Located in the Heart of Lakewood ~ Steilacoom Square Industrial Park Fire Suppression Systems throughout Industrial Buildings, 3-phase Power to each Industrial Suite, C-2 Zoning Allows Multiple Uses. 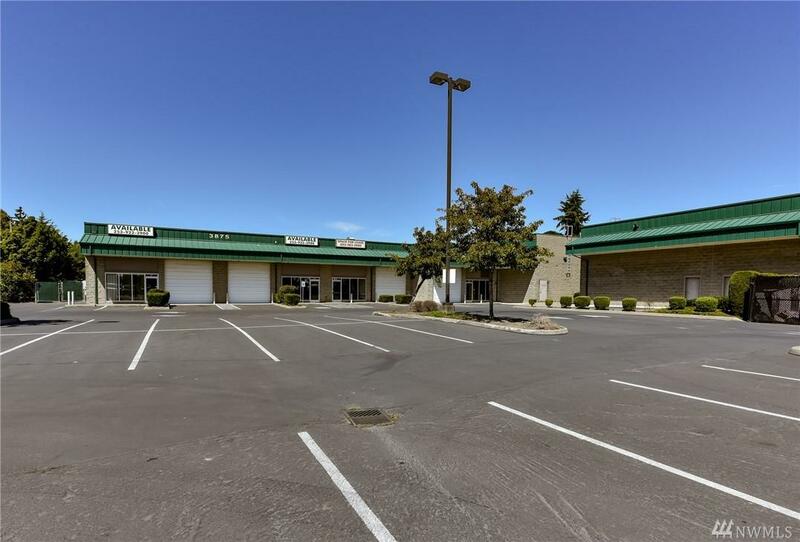 Ample Parking and Easy Access to Pacific Highway and I-5. $2200 Lease with $300NNN. 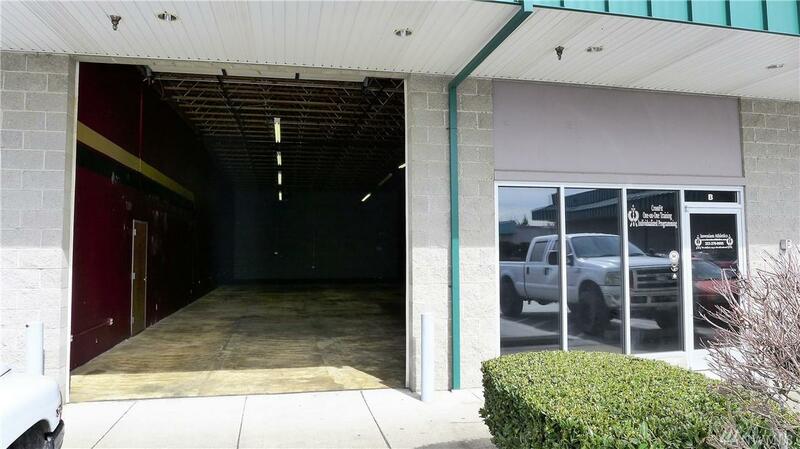 Tenant Improvements Pending Lease Terms.